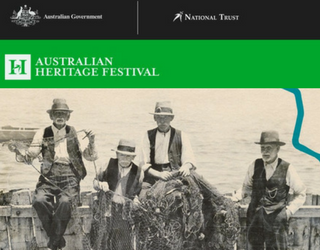 Our regions in Melbourne’s west are participating in the annual Heritage Festival with a plethora of events from 18 April – 13 May, 2018 to celebrate the fantastic heritage, history and culture this side of Melbourne. See a list of just some of the great events coming up, with links to more events and information provided also. History enthusiast John Dickie, Chair of the Flemington Association Committee, will share his expert knowledge on the establishment and history of local institutions in the Flemington and Kensington area. Learn the history of our library, the police station, churches and various other local institutions. Free to partipate, bookings necessary. Victoria’s inaugural Miss Show Girl commenced in August 1957. A joint initiative of the Sun-News-Picorial and RASV, the quest was publisicised in the media via regional Show societies. Developed with former Show Girls from across the State – these 2 short filmds and photographs will be on display. 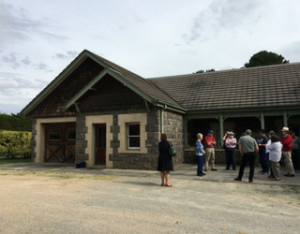 Join this fascinating tour of Spotswood’s industrial heritage sites. 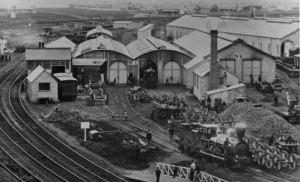 The tour includes a visit to the Pumping Station located within Scienceworks, and uses the Museum Victoria Spotswood Industrial Tour App. The app uses audio, video, and historical photographs to show the evolution of Spotswood. Non-app users are also welcome to attend. Explore the intriguing former explosives facility by the banks of Maribyrnong River. 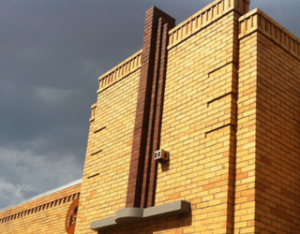 Get a glimpse behind Jack’s Magazone’s imposing bluestone walls and explore it’s buildings, tunnels, tramways and giant earth mounds as part of a guided walking tour. WHEN: 22nd April & 13th May, 17b Magazine Way Maribyrnong. Defiantly modern, achingly old, this daring Australian bush band, perform songs of criminal women and desperate men from an era of transportation, adventure and gold. Performing in the atmospheric surrounds of a 1850s woolshed on the banks of the Werribee River, come and experience stranger, darker folk from this critically acclaimed three piece band. Local historian, Judith Bilszta will take you on a tour of the historic Melton Cemetery(1862) and reveal the secrets behind the headstones. Flak is a collection of vivid, unforgettable stories from RAAF veterans about their experiences of combat in World War II. 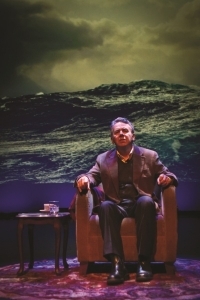 Held at Wyndham Cultural Centre. 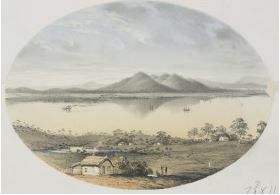 A self drive tour of the districts as part of the National Trust Australian Heritage Festival. Begins with Traditional Welcome to Country Ceremony in the You Yangs Regional Park, Little River. There will be some fixed time events including family stories at a number of locations around the region including You Yangs, Lara, Balliang and Anakie. Proudly supported by City of Wyndham and City of Greater Geelong. 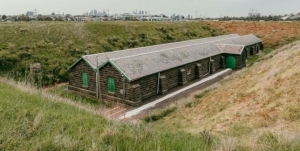 See the unique design of an explosives processing building, the only remaining accessible such building of the several manufacturing facilities, operating in Melbourne’s west from the 1860s to the late 1980s, earning the area the name “Australia’s Arsenal”. It is on its original site, with its original plant intact and in working order. 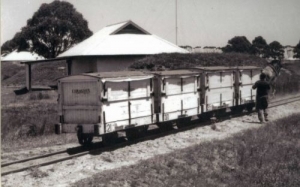 The Altona-Laverton Historical Society has endeavored to unearth the stories of military persons from across the area and celeberate our Local Heroes. WHEN: Open Tuesdays, 11am to 2pm and first Sunday of the month, 11am to 4pm. Step back in time and unlock the secrets of Williamstown with free guided heritage tours. 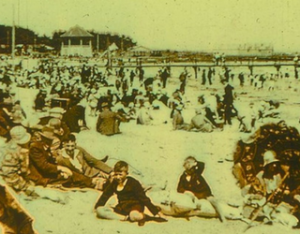 Presented by local historian Brian Haynes, this talk delves into the history and development of Williamstown beach from the 1850s to the present day. Join the Friends of Williamstown Cemetery on a discovery walk through the heritage listed Williamstown Cemetery, which is the final resting place for over 33,000 people.